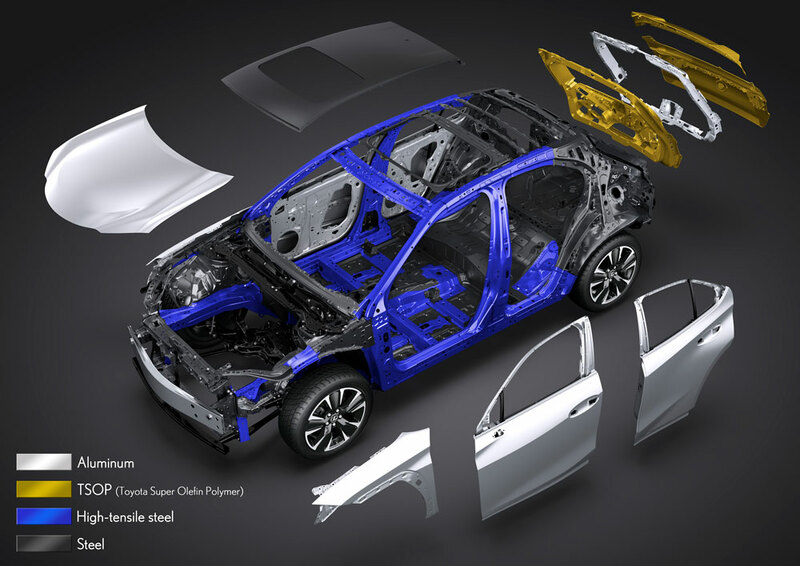  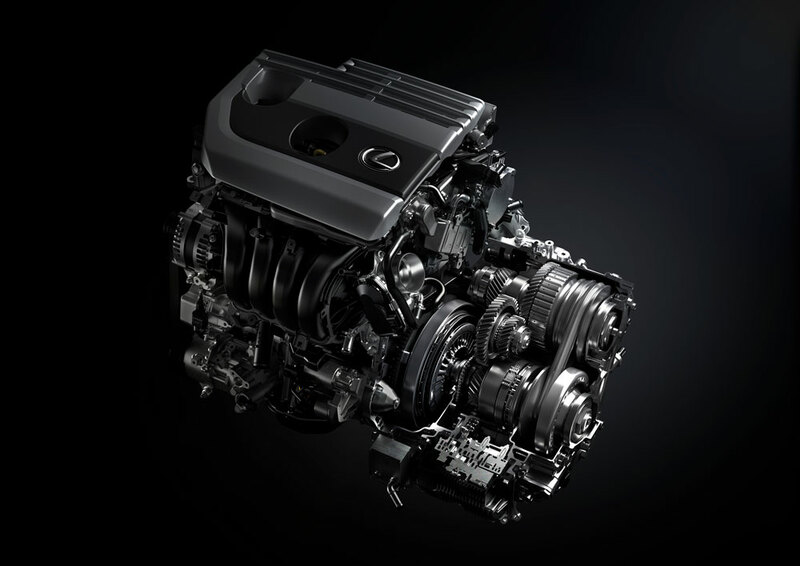 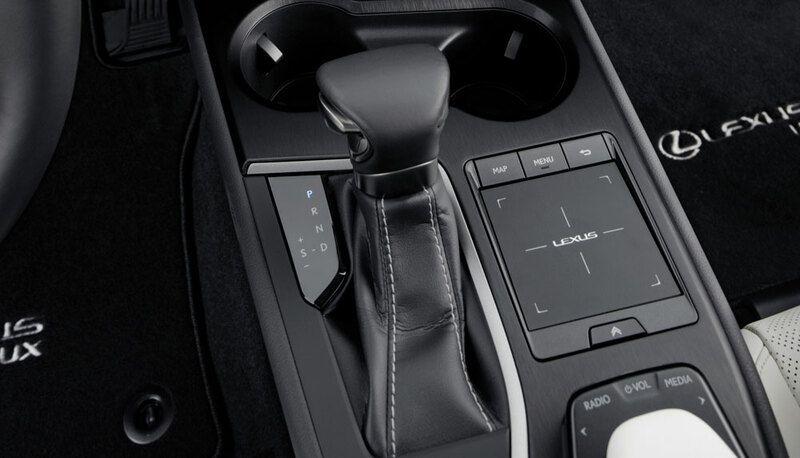 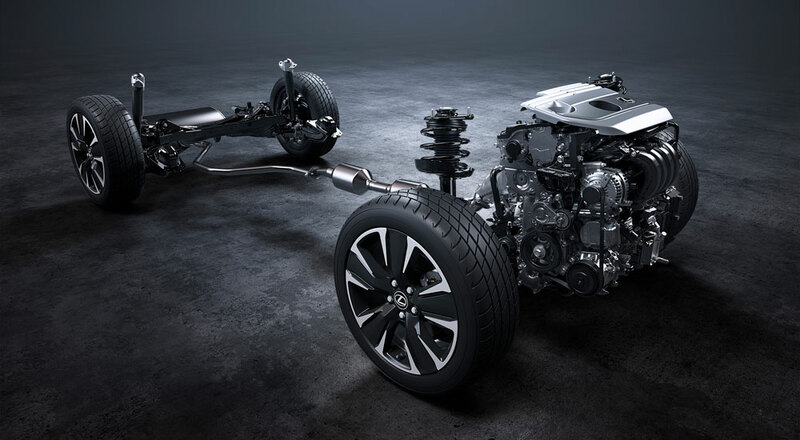 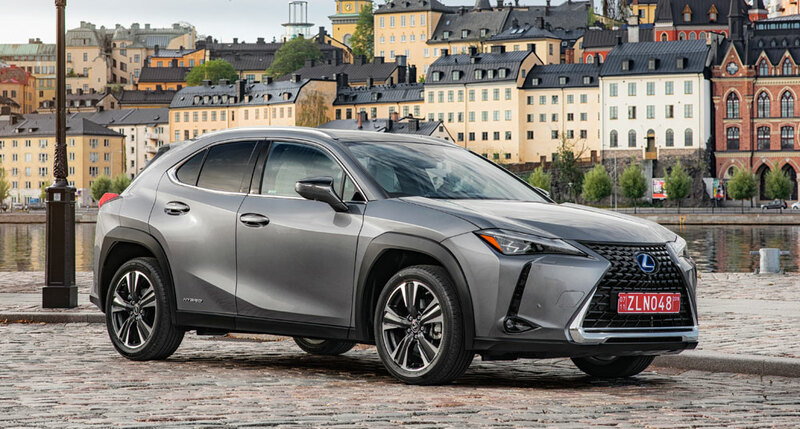 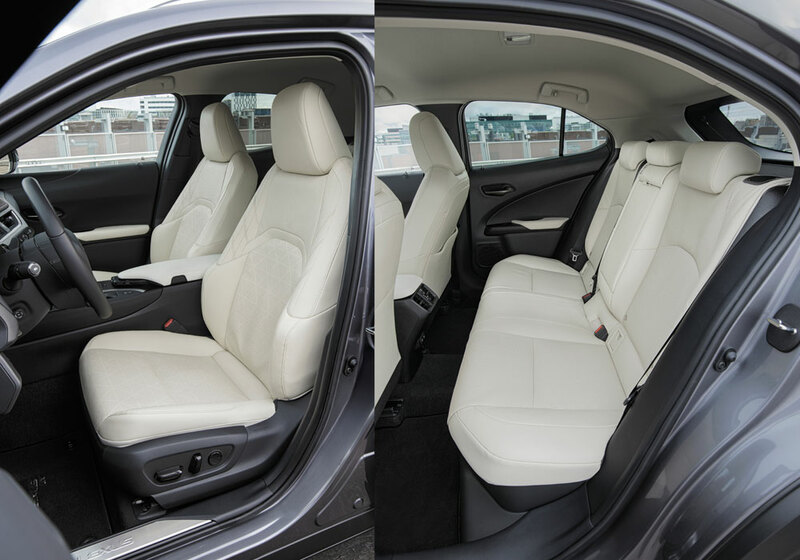 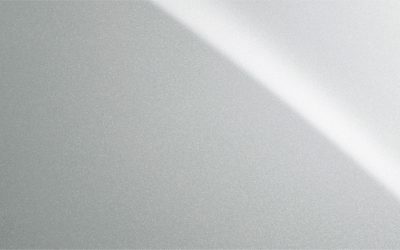 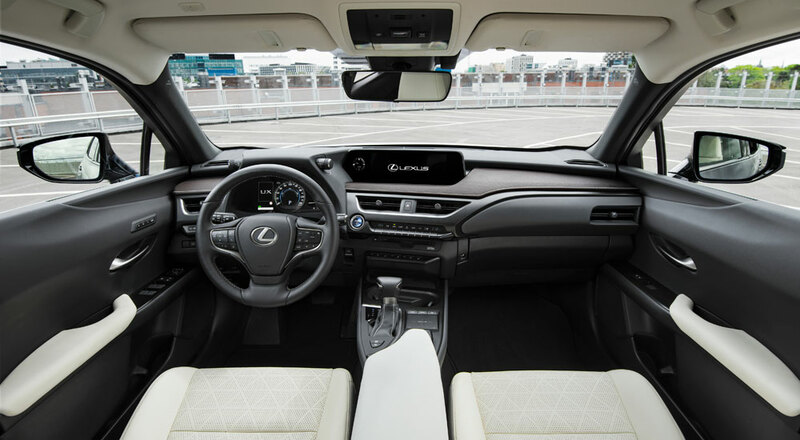 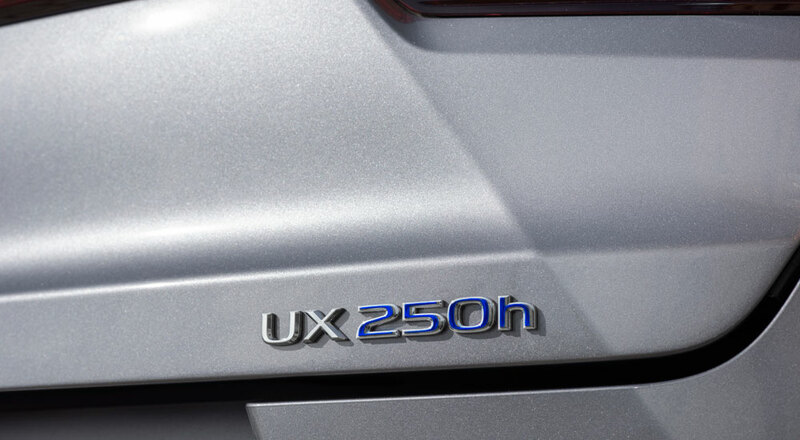 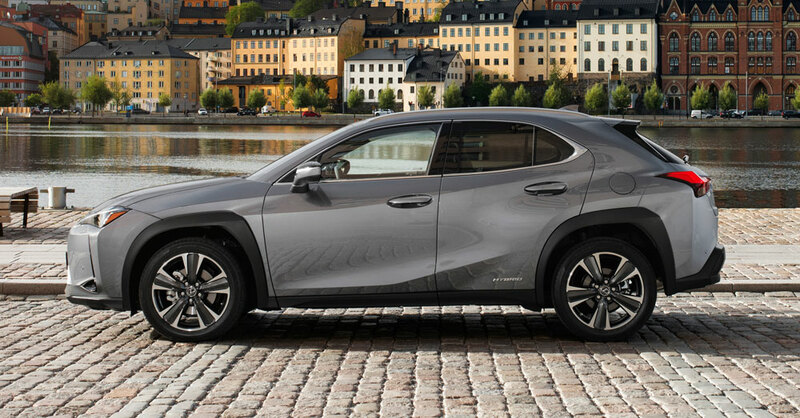 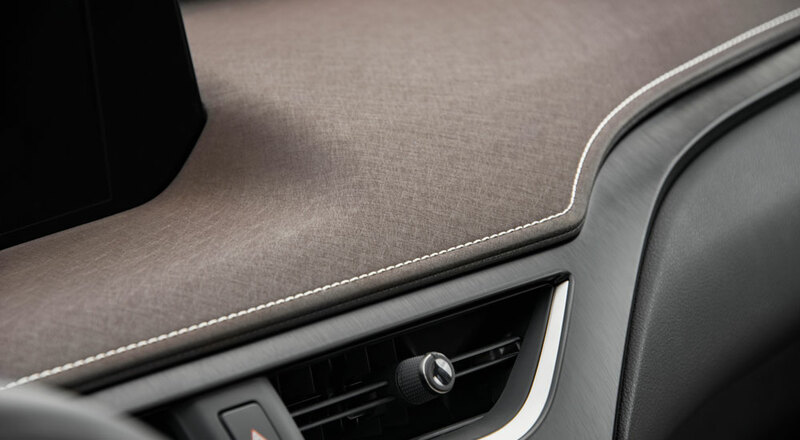 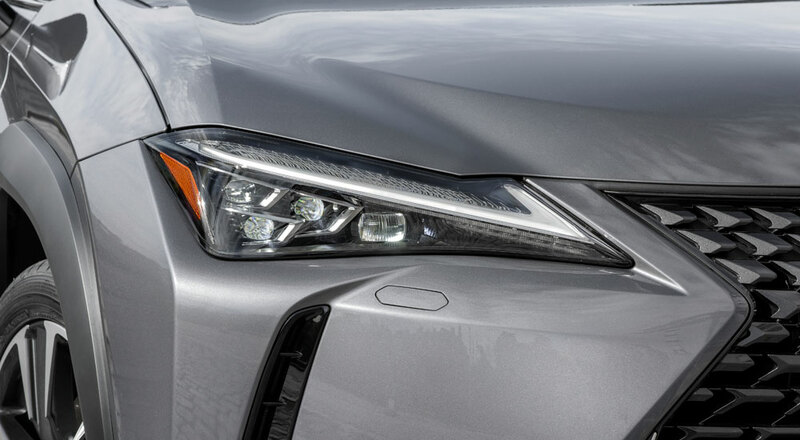 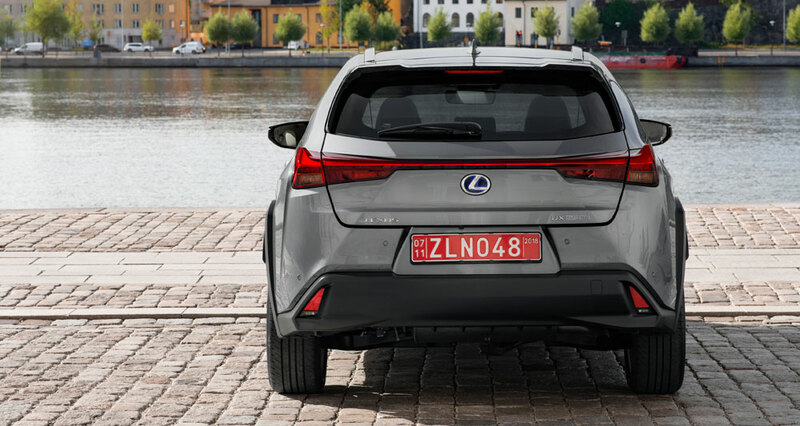 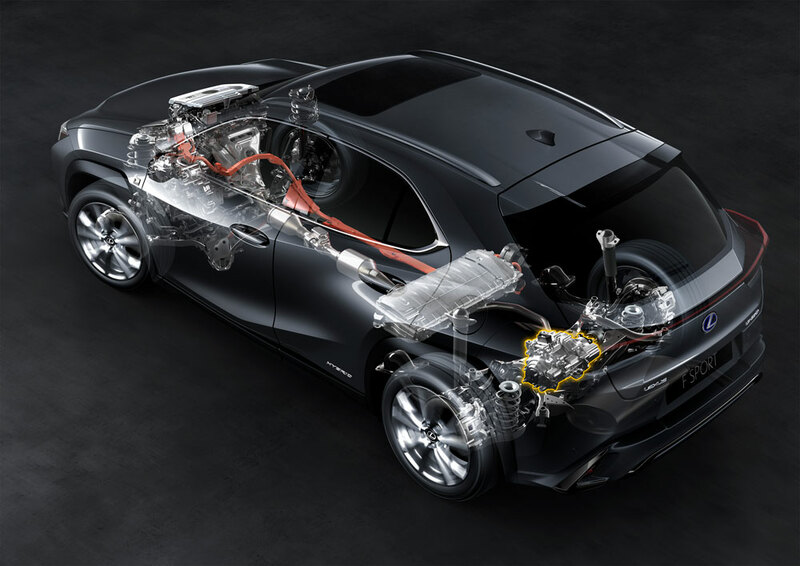 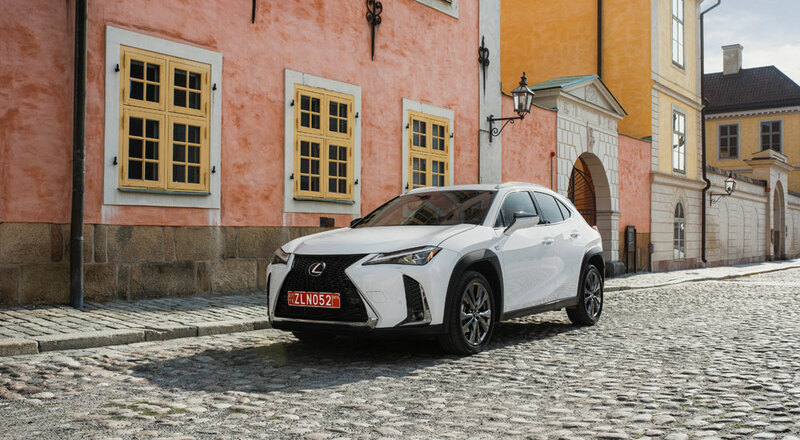 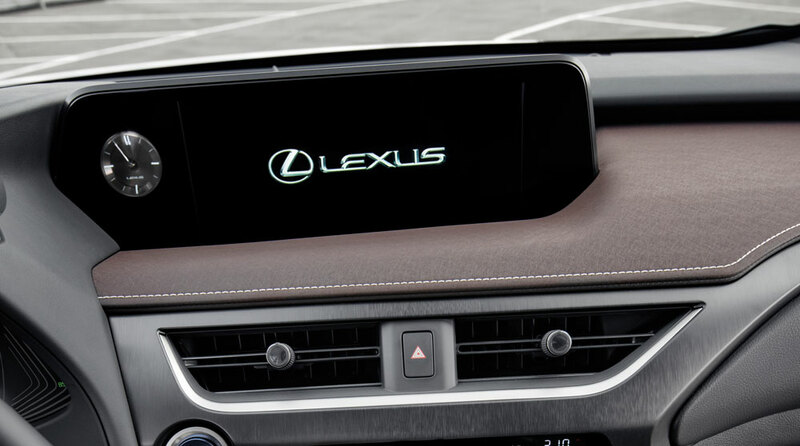 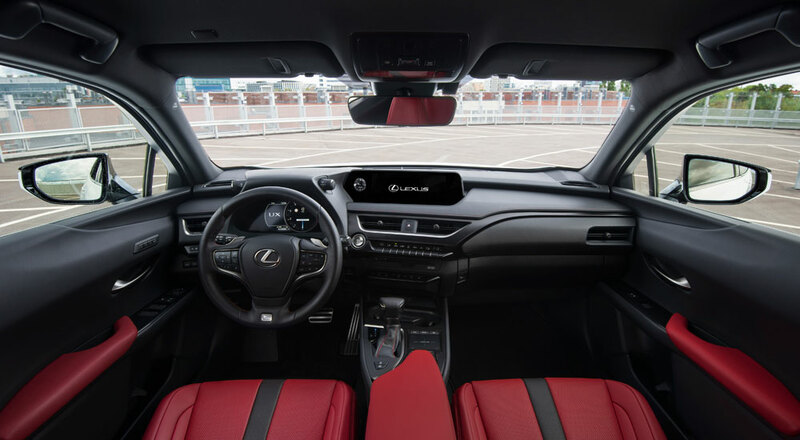 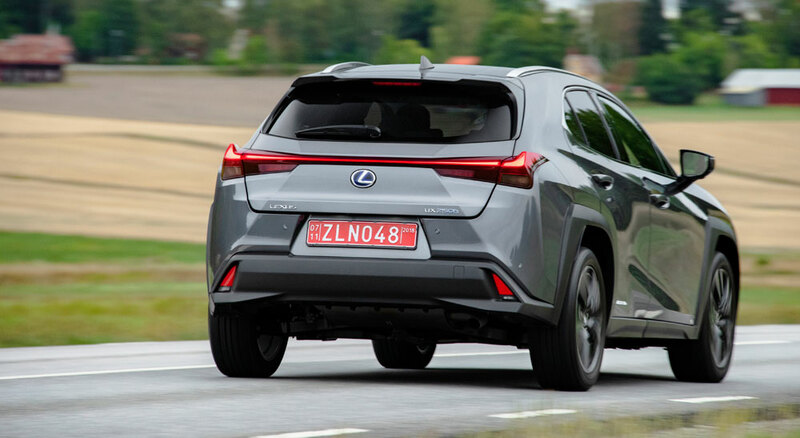 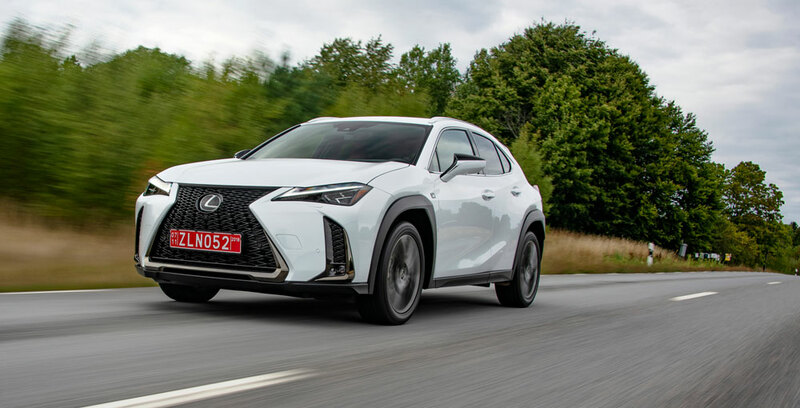 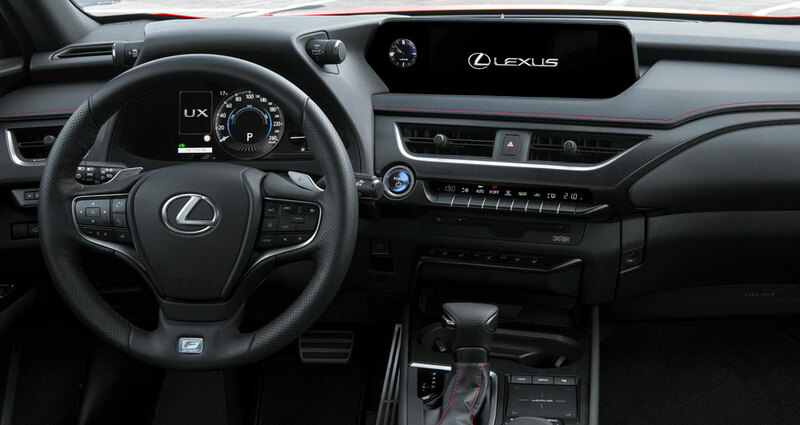 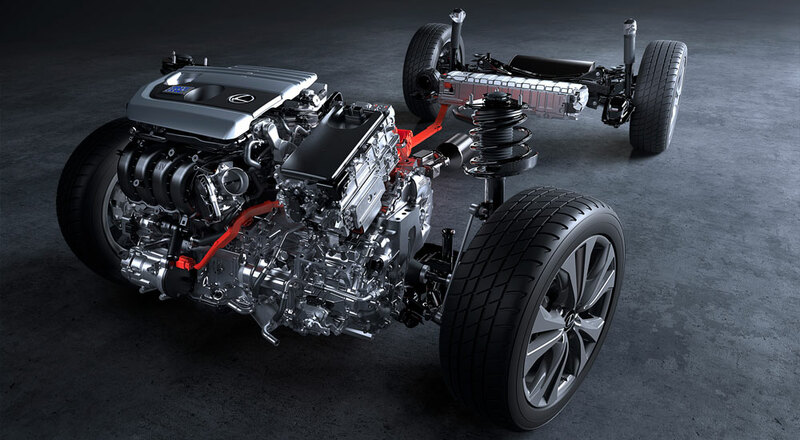 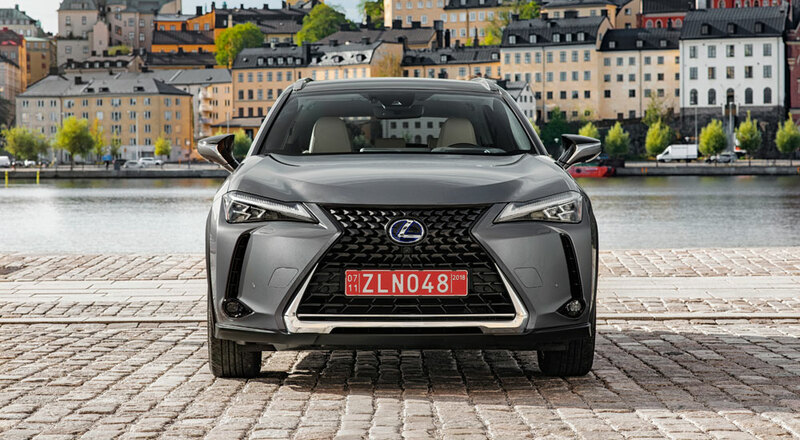 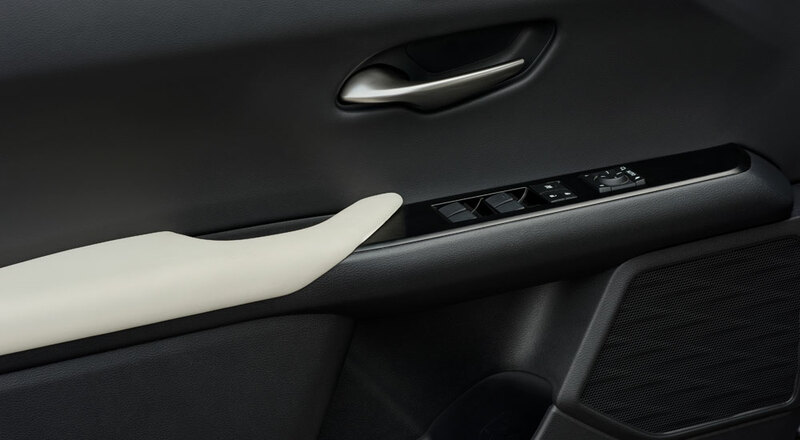 The UX is the first Lexus constructed using the new Global Architecture – Compact (GA-C) platform. 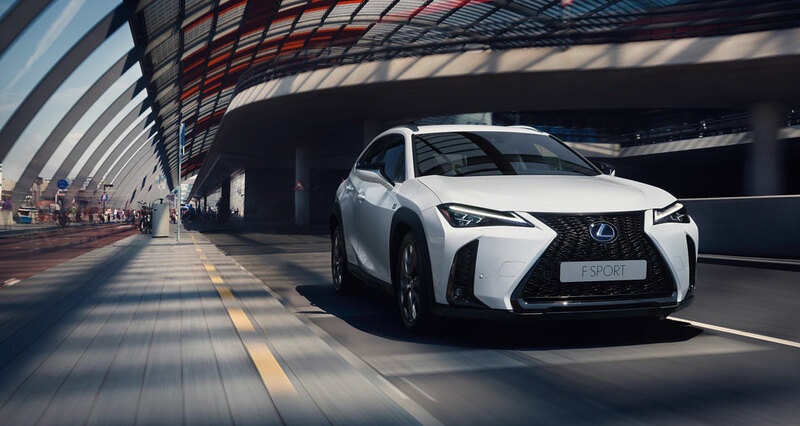 A lightweight yet super-rigid structure, extremely low centre of gravity and refined suspension tuning endow the UX with exemplary handling agility and ride comfort, along with a distinctive driving personality. 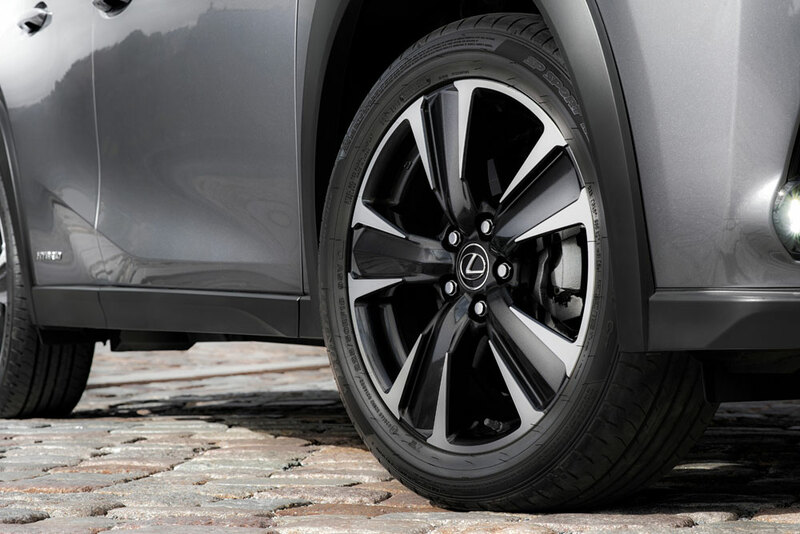 The standard 5-spoke 17×6.5-inch aluminium alloy aero ventilating wheels feature Gurney flaps along the spoke edges designed to reduce wind resistance while also increasing the airflow to cool the disc brakes. Blazing Carnelian creates vividness and a sense of depth using a multi-layer painting process that combines a red colour base layer with a yellow interference mica layer.